Sculptra (poly-l-lactic acid) is an FDA approved injectable medication that is most commonly used to restore volume in the face (although it can be used off label to augment other areas of the body). Sculptra exerts is rejuvenating effects through the biostimulation of your own natural collagen and elastin. This process takes a little time with most patients beginning to see the results in 2 months with the full effect realized at about 6 months. Most races of people begin to lose facial volume in their 30s, while the effects of this loss may not be all that noticeable until their 40s. In their 50s, people begin to experience bone resorption and bone loss which is another major factor in the progression of the signs of aging. Sculptra is ideally suited to treat this volume loss and is unique in its ability to imitate and maintain and the architecture of the bone. The majority of dermal fillers are composed of Hyaluronic Acid (HA fillers) which is something that your body naturally makes (and breaks down). 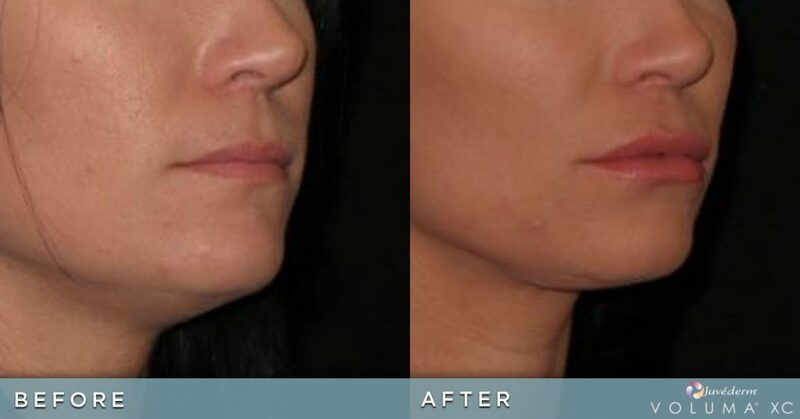 When properly injected, these fillers act as an implant and provide a beautiful, immediate improvement. 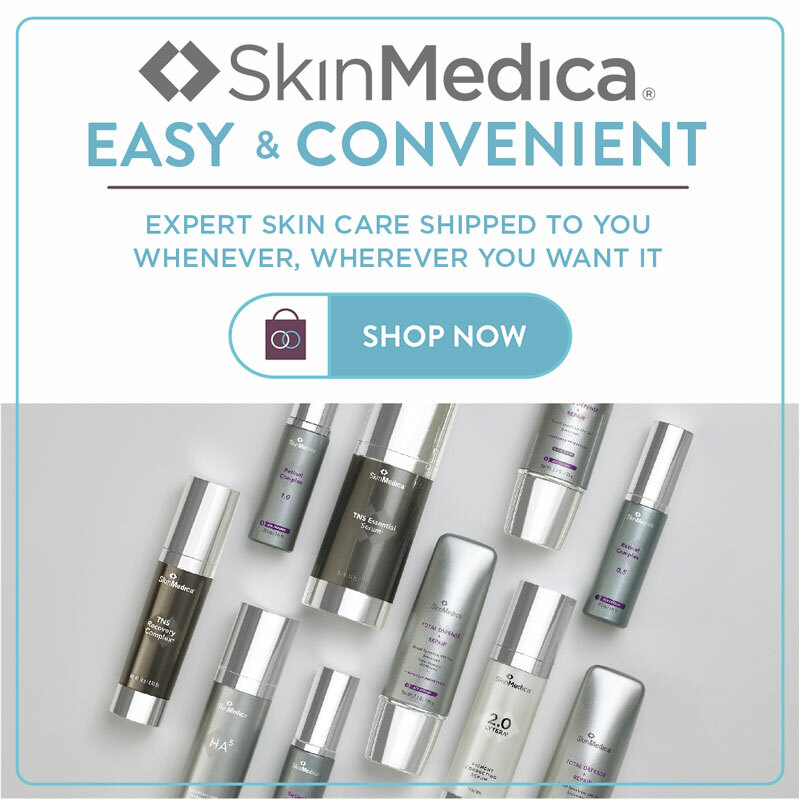 This is different than Sculptra, which results in a gradual improvement from the production of the body’s own natural collagen and elastin to its maximum affect at about 6 months. The analogy Dr. Doppelt likes to use is that of improving the grass in your yard. The immediate improvement seen with an HA filler is similar to the immediate improvement of installing fresh sod. Alternatively, Sculptra treaments are more like fertilizing and seeding a lawn where it takes time to see the improvement. The longest lasting HA filler is Juvederm Voluma which may last up to two years. The other HA fillers typically last around one year. 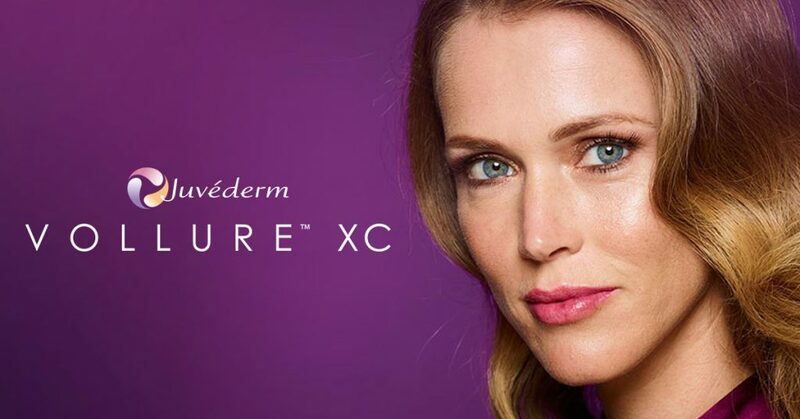 Sculptra is allowed to be marketed as having a duration of 2 years, but that is not the end of the story. The longevity studies for Sculptra were stopped at 2 years, but the improvement had not waned all that much. All of this is not to say that one approach or product is better than the other. To obtain the best outcomes, we may need to combine the global volume improvement of Sculptra with the contouring of a different dermal filler. How is Sculptra injected and how much does it cost? Sculptra is a powder that comes packaged in a vial and is reconstituted with sterile water and lidocaine. It can be injected through a needle or a cannula. Most patients will require 2 to 3 sessions spaced anywhere from 4 to 10 weeks apart. Depending on the individual patient’s needs, 1 to 2 vials will be injected per session. The cost is dependent on the number of vials used. Once the goal has been obtained, Dr. Doppelt recommends injecting one vial per year as maintenance. After all, you don’t just fertilize your lawn once and forget about it.